The TFR was formed in 1922 from the Soviet republics of Armenia, Azerbaijan and Georgia. 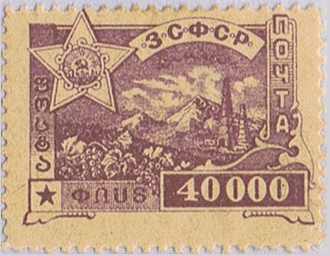 Initially, stamps continue to be issued for the three constituents (see below), followed by general issues as above. 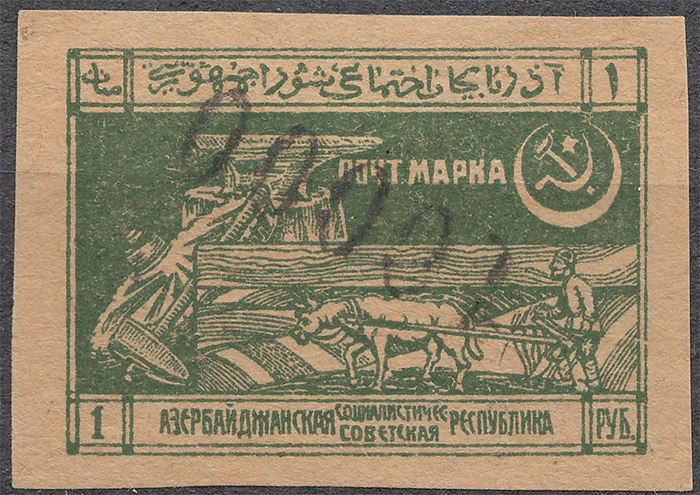 TFR was reabsorbed into the USSR in 1923 and then used Russian stamps thereafter. 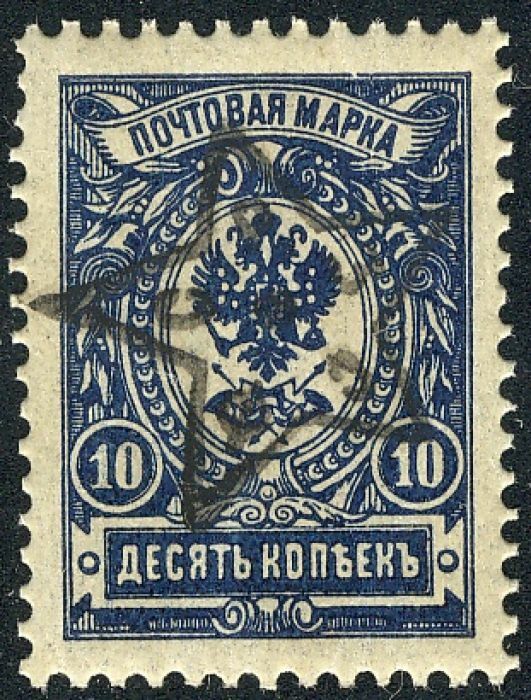 Scott begins TFR with Russian overprints (as doed Y&T) and Gibbons once did the same, but Gibbons has moved the overprints back into the Azerbaijan section. The table below summarises the entire TFR issue from the Scott perspective. † Handstamped Armenian overprints are listed by Scott under Armenia and these are described as "overprinted on stamps of Armenia previously handstamped". Gibbons lists them all inder Armenia in such variety (SG9-181) as to make matching between the catalogues impossible. Image from David Olson, dcstamps, Wikipedia, ebay, Delcampe.